Find Unger's ISSA award-winning indoor window washing tools from ultrafine microfiber cloths to swivel-head T-bars, including accessories and supplies for window and glass cleaning. Enable your custodians to work faster and safer while achieving an even deeper clean. Our commercial squeegees, scrapers, and washers come with a huge variety of handle, head, and rubber or pad selections. 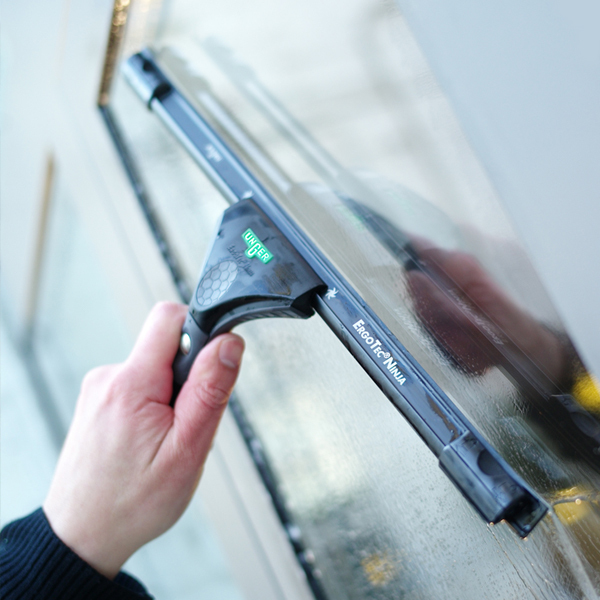 See why custodians rely on these purpose-built, user-friendly window cleaning tools for the most professional results! Find everything your custodians need for crystal clear indoor window and glass. Streaks and spots won't stand a chance when cleaners choose from this huge selection of squeegees and scrapers. Holsters, belts, and pouches help custodians organize tools for a faster, safer clean. Our premium ErgoTec tools are adjustable and extendable, reaching even the toughest corners. 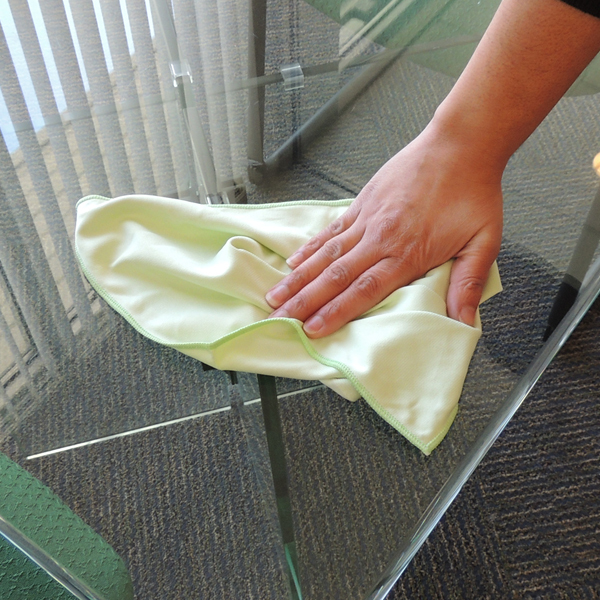 Get started with a more advanced and effective cleaning system for your indoor glass today!